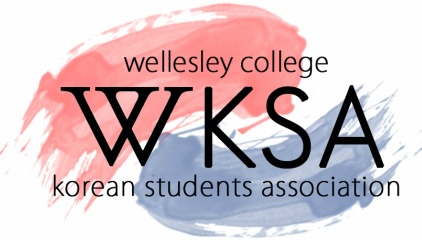 Wellesley Korean Students Association (KSA) is an organization that seeks to cultivate and promote the culture, history and other areas of the Korean/Korean-American experience. Since its inception, our purpose has been to provide various opportunities for Wellesley College students to come together on a social, cultural, political and educational level. This includes serving as a welcoming community for Wellesley students on-campus and as a network for Wellesley students in the greater Boston area. The mission of KSA is to enrich the lives of all people, not just those of Korean descent, but for all those who are interested in Korean culture in the Wellesley College community and the greater Boston area. KSA’s goal is to encourage the community to be more active by providing them with a political voice and representation, social support, community service and cultural awareness. It's easy! Come out to any and all of our events! Support us by spreading our events to your friends and the Boston area. To get more information about events, please join our KSA family by going to our KSA members Google Group, or send us an email (ksa@wellesley.edu) to be put on our mailing list! Also, check the website regularly or like our Facebook page to see what's going on!